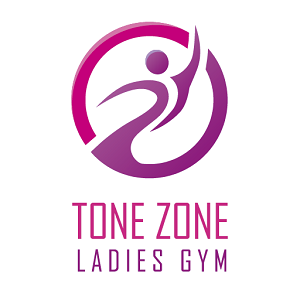 Thanks for choosing Tone Zone. We'll now take you through a few steps to sign you up. You'll need your bank account details to hand.